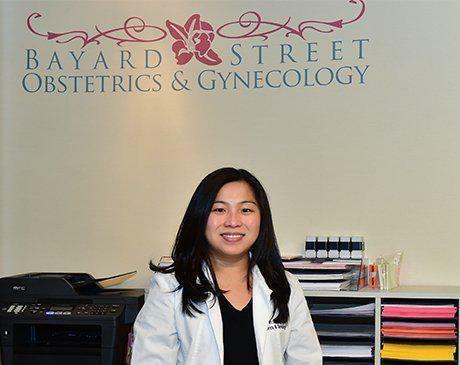 Margaret Cheung, RPA-C is a Physician Assistant at Bayard Street Obstetrics & Gynecology. She assists the OB/GYN staff in providing comprehensive health care services for women. She practices exclusively in obstetrics and gynecology. Ms. Cheung is licensed as a Physician Assistant in the state of New York.